We are a safe deposit centre based in Luton facilitating clients with highly secured safe accounts that are under constant surveillance. Luton Safe Deposit Centre is conveniently located in Central Luton around High Street Banks. We are located footsteps away from Luton Town Hall. 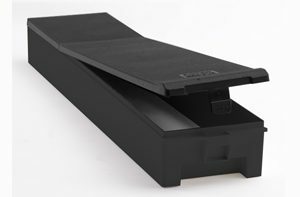 At Luton Safe Deposit centre we offer and provide four different types of safe boxes in order to meet all our clients expectations. 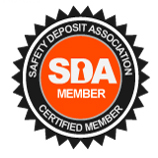 At the Luton Safe Deposit Centre we fully understand that no two of our clients are alike and therefore we offer and provide four different types of safe boxes in order to meet all our clients expectations. 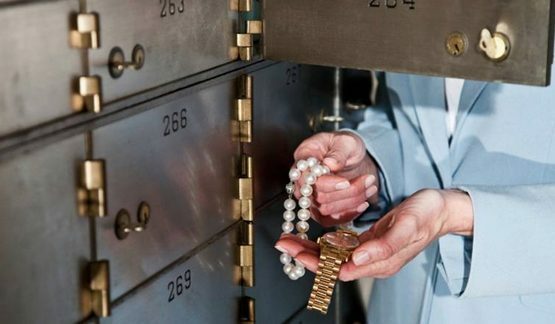 Our safe deposit box sizes can hold a variety of items including cash, jewellery, gold, silver, passports, documents, data storage and other high value items. Please Note: A key deposit of £129 is required which is refunded to you on return of both keys at the end of your rental. * If paying monthly, a bank processing charge of £1.49 will be applied to the amount stated above. If you have lost one key then we would advise for you to come and replace the lock for your safety deposit box, once you lose both keys there is a greater cost and an engineer is required on site to change the lock. The boxes are Rented individually to each customer the contents of their box will always remain the property of that customer. It would always be illegal for any party, including an insolvency practitioner, to access a customer’s box and or to sell the contents. The legal terminology is that all customers have “Tenant Rights”. So in the very unlikely event that anything should happen to LSDC all customers would be immediately contacted and advised of what to do next. 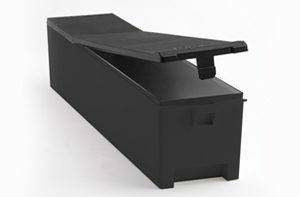 We also offer fully comprehensive insurance on our box options. Yes, you can have your contents insured up to £500,000. This is through our Independent Brokers who will be very competitive. 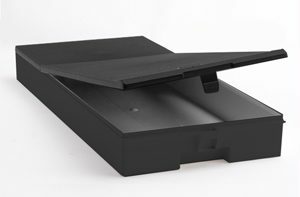 They take care of all our Insurances the basic £10,000 per box cover. The customer is the only person(s) who can access their box. LSDC were supplied with 2 high security keys with each box and on registration both these keys are given to the customer on registration. Because these keys are used in high security areas they cannot be copied or duplicated by anyone, therefore, security is maintained. CAN SOMEONE ELSE ACCESS MY BOX FOR ME? You can designated a key holder when you register your box, if you have representative opening the box for you we may request more details and possibly accompany them to the vaults. AM I INSURED IF I'M WEARING MY VALUABLES? Yes subject to an additional premium, (Wear Cover) You can cover items off site for a period of time. Full details are available on Quotation. 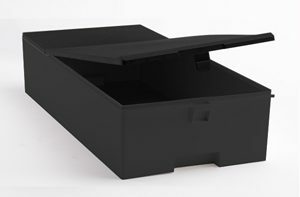 CAN I SPREAD THE COST OF MY SAFETY DEPOSIT BOX? Yes you can. We offer flexible payment options on all our boxes as well as monthly rolling contracts. This is something we can offer at an extra cost. Documents, Marriage Certificate, Copies of Will, Birth Certificate, Copy of Passport Copies of education certificates, Separation/Divorce papers, Social Security information Health or medical records Military records, Share Certificates Business documentation, Valuable items, Cash, Jewellery, Gold and Silver, Antiques, Paintings, Copies of education certificates, Irreplaceable items, Family heirlooms, Photographs, and much more.